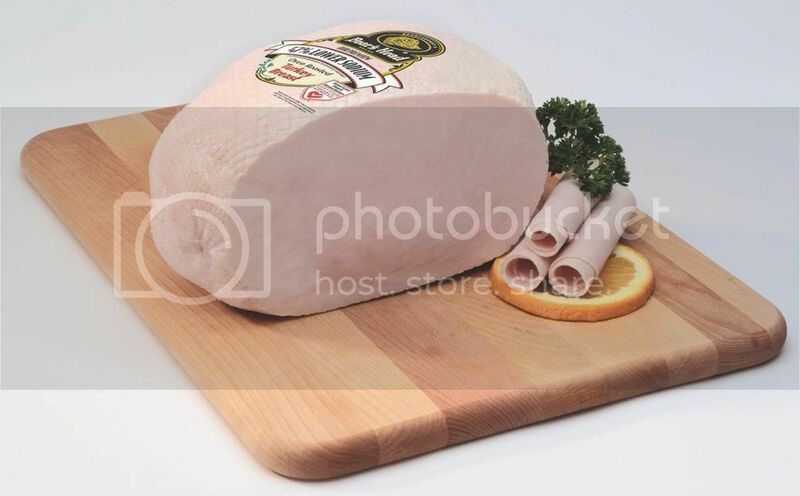 As a couponer, I have learned to branch out and try new brands and shop the sales but there is one thing that we always buy the same brand of is our deli meat. As far back as I can remember my mom always bought Boar's Head deli meat and cheese and to this day it is still the only brand that I buy. Since the holidays, Justin and I have been trying to be a little more concious about what we have been eating and something we have been working on is reducing our sodium intake so I was thrilled to have to opportunity to try Boar's Head lower sodium deli meats and cheeses. 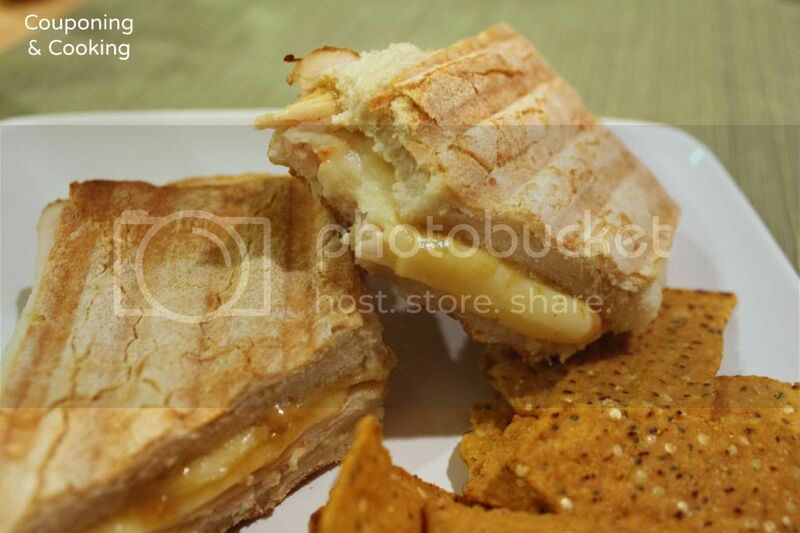 During my last shopping trip, I brought Justin with me and together we attempted to pick out one of the lower sodium deli meats and one of the cheeses to make paninis with. I was shocked at how many lower sodium options Boar's Head had, over 20 to be exact! 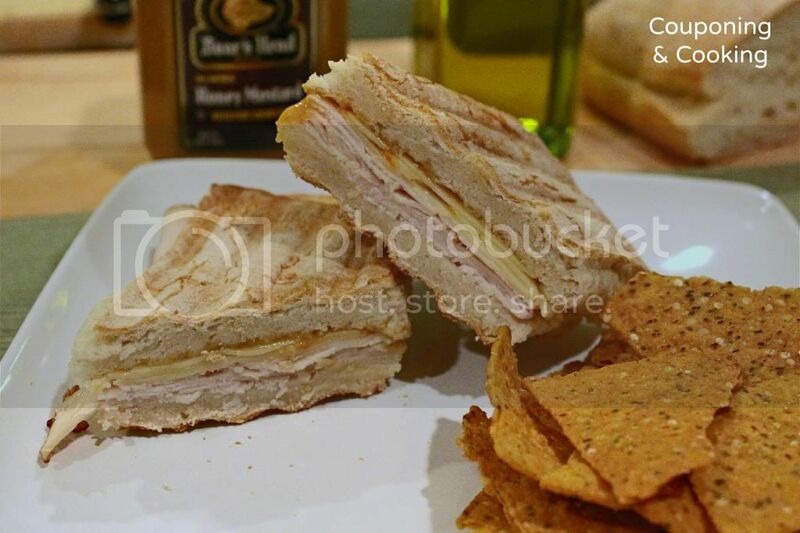 We settled on the Golden Catering Style Oven Roasted Turkey Breast with 47% less sodium than the original and the Low Sodium Muenster Cheese and they were both delicious. And they are both gluten free too! Justin and I both agreed that we actually liked the lower sodium version of the Oven Roasted Turkey better than the orginal and we plan on buying the low sodium version from now on. We used the turkey and cheese to make paninis for dinner. You all know I am a weird eater so I stuck to the tried and true turkey, cheese and honey mustard (Boar's Head of course!) and Justin got crazy with his by sauting onions and spinach to top his turkey and cheese. 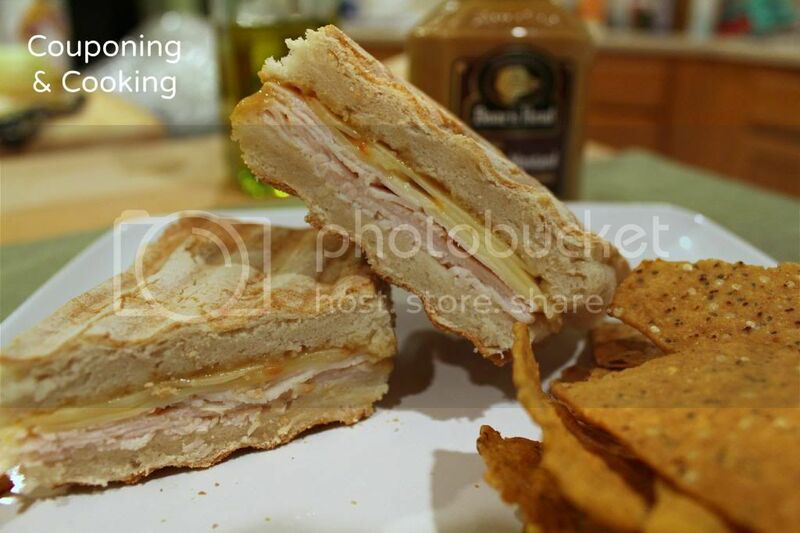 Have you tried any of Boar's Head lower sodium deli meats and cheeses yet? If so which one is your favorite? If not, what produt are you most interested in trying?